In the power generation industry, hot isostatic pressing (HIP) is used to densify components to remove porosity and enhance performance. For example, high temperature airfoils in power-generation gas turbines are HIPped to extend their life and avoid premature failure. 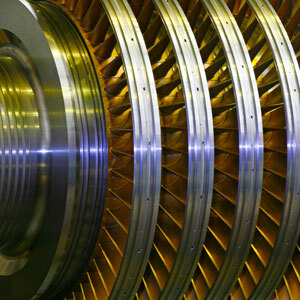 HIPping is also used to produce structural parts for the nuclear industry.